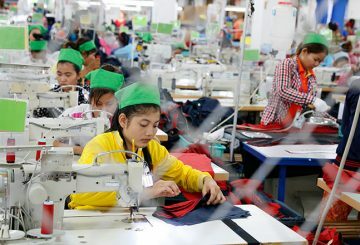 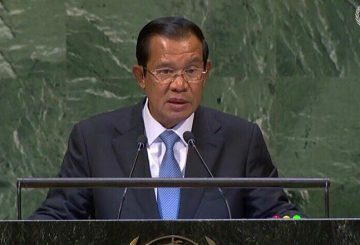 Speaking at the United Nations’ latest gathering, recently re-elected Prime Minister Hun Sen on Saturday raised concerns over protectionist practices by key economies. 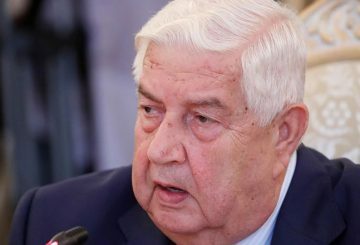 Syria’s foreign minister tells the UN General Assembly on Saturday that the country was ready for the voluntary return of refugees. 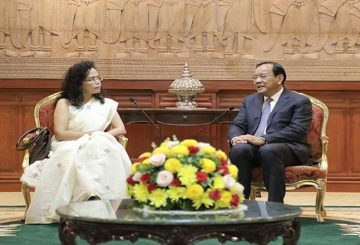 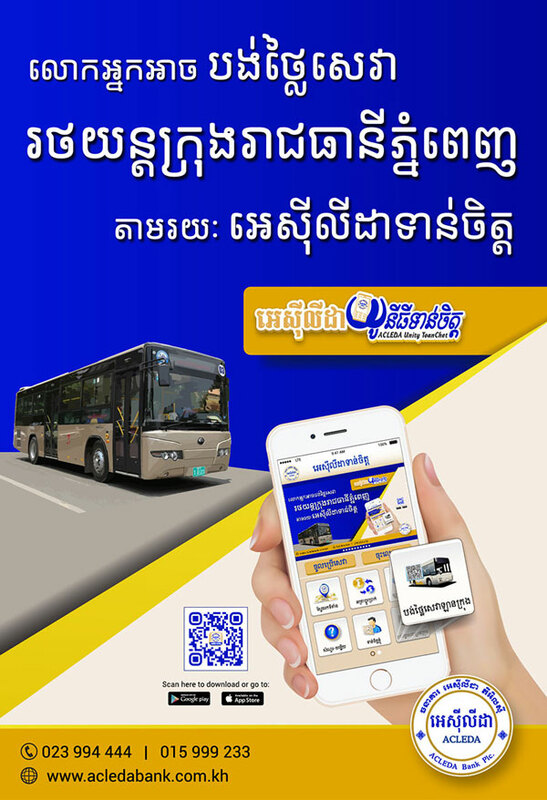 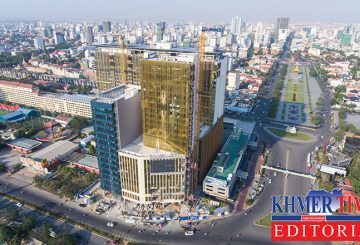 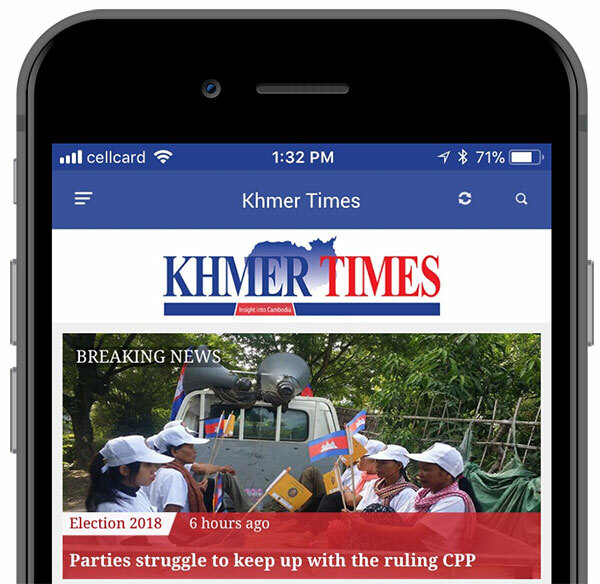 The Prime Minister announced that Cambodia will uphold the Memorandum of Understanding concerning the Office of the United Nations High Commissioner for Human Rights (OHCHR) allowing it to continue to operate in Cambodia for two more years. 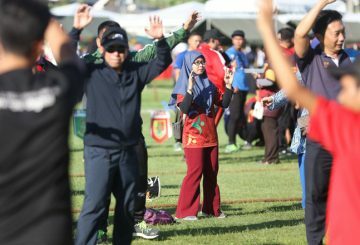 Brunei is ranked higher in life expectancy, standard of living and knowledge status. 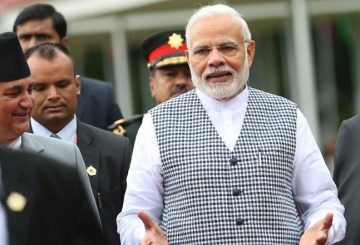 Indian PM wins Champions of the Earth Award, the UN highest environmental honour. 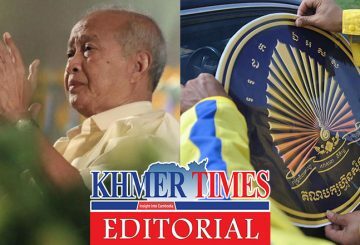 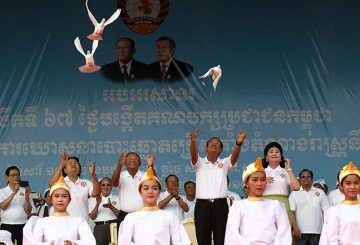 Hun Sen Supporters in the US post a video saying they will welcome his arrival. 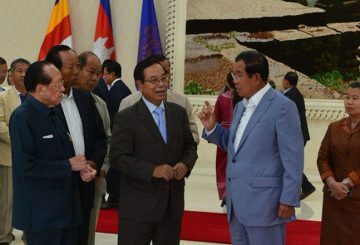 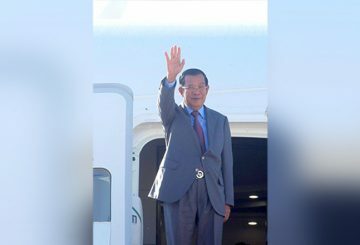 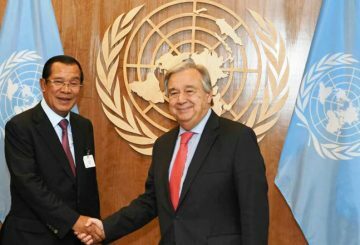 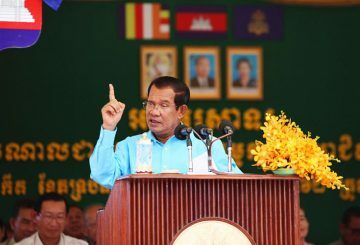 Prime Minister Hun Sen said that he will make an official visit to the UN General Assembly on September 27 and meet with his Cambodian supporters. 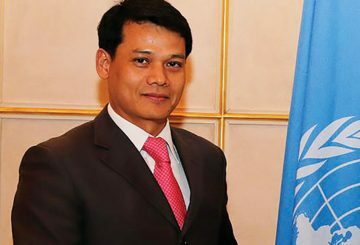 Cambodian Ambassador to the UN, expressed disappointment in Geneva over a call made by the newly-appointed UNHCR head to release all political prisoners in the country. 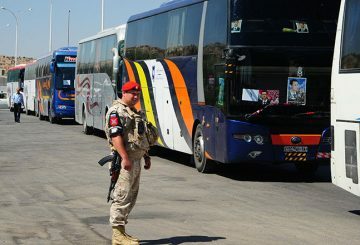 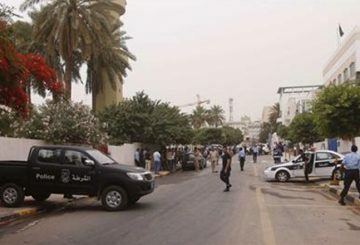 Around 16,000 Syrians illegally residing in Lebanon returned to their homeland. 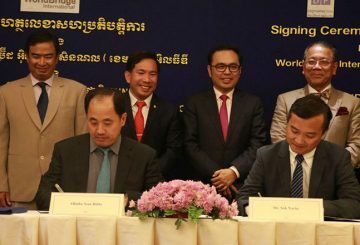 A new partnership aims to improve the livelihoods of local cassava farmers. 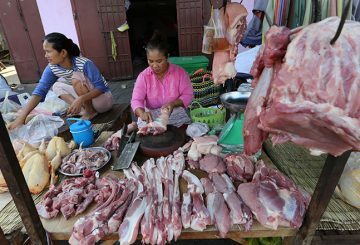 A new partnership with the Food and Agriculture Organisation of the United Nations seeks to enhance the quality of local meat. 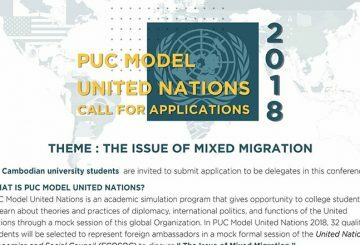 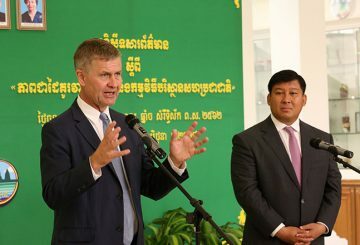 The Foreign Ministry said today that the United Nations Population Fund will continue to work with the government to improve the health sector in the country. 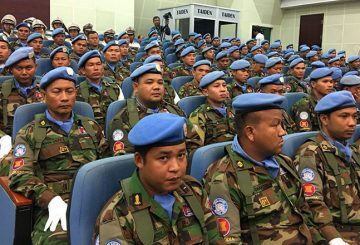 Cambodian peacekeepers returns home after completing a United Nations mission. 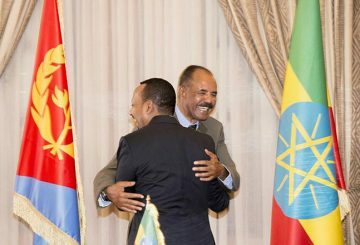 The rapprochement between Ethiopia and Eritrea is “a new wind of hope”, says Guterres. 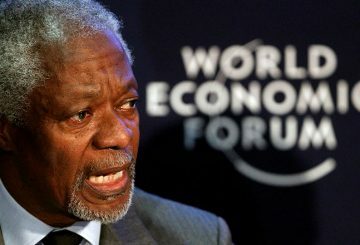 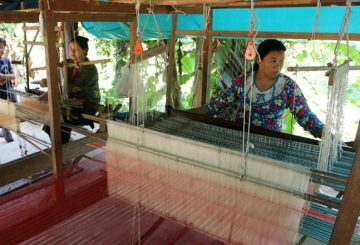 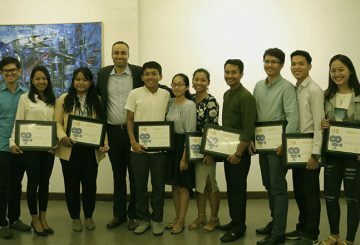 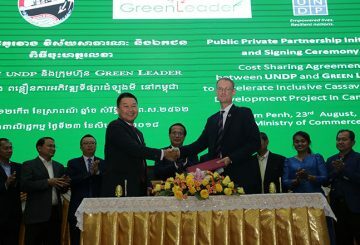 The United Nations Environment Program urges Cambodia to focus more on sustainable development. 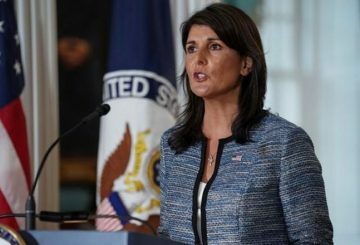 Washington’s withdrawal is the latest US rejection of multilateral engagement.